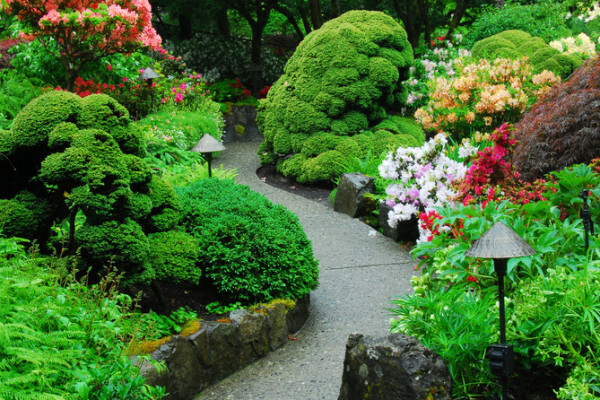 Outdoor Fireplaces - Luxury Living Scapes, Inc.
Our outdoor fireplaces at Luxury Living Scapes are more than just a structure for burning wood, they are beautiful works of art on display in your backyard. 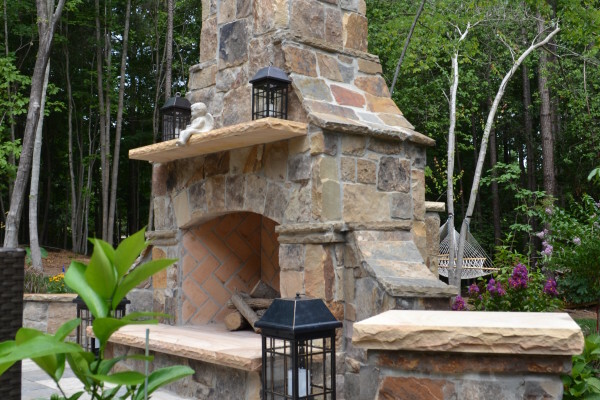 With our custom-made outdoor fireplaces, you are sure to complete your outdoor living space! 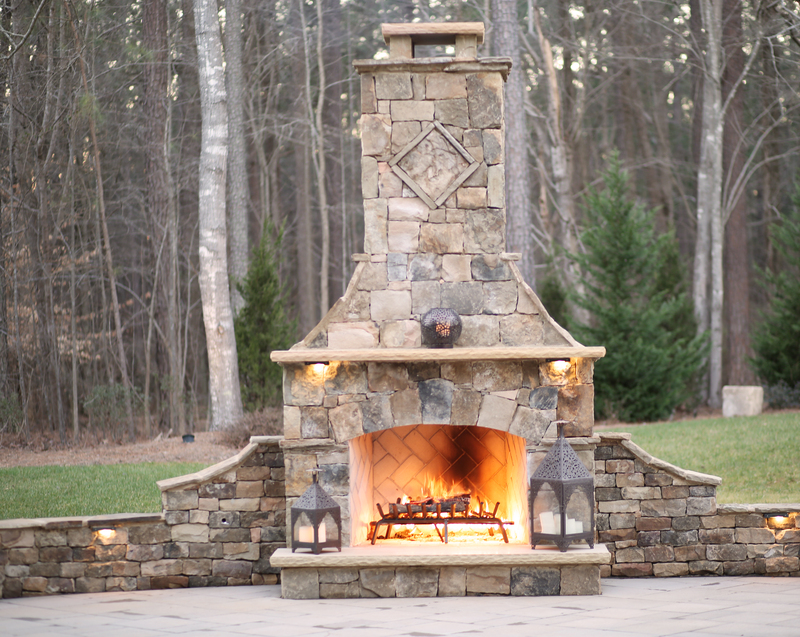 When it comes to choosing an outdoor fireplace, you will need to decide whether you want it to burn gas or wood. Each type has unique benefits to consider. Wood-burning fireplaces will never go out of style. Nothing quite compares to watching the ever-changing flicker of flames and listening to the crackle of burning wood logs. As for functionality, if you’re looking to warm up a 3-season porch for winter use, wood-burning fireplaces emit more heat than gas fireplaces. With fireplace functionality decided, you now have choices in the materials used in the fireplace design. Choose from natural or cultured stone to fit your budget, style, and lifestyle. Stone façades can add tremendous visual interest and an upscale look. For the hearth, choose from marble, flagstone, recycled granite, slate, limestone, or a number of other man-made or natural stone options. Mantel options allow design inspiration to flourish. From classic stained oak with decorative moldings to a marble slab or repurposed antique barn wood, your outdoor fireplace can be fully customized to your liking. Now with your ideal outdoor fireplace in mind, let us help you design an outdoor living space that focuses around your idea! 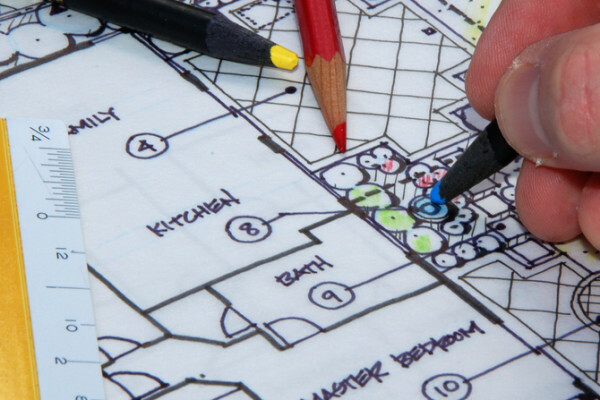 Whether its on a patio, on a screened-in porch, or just free-standing, we will work with you to design your perfect outdoor living space!